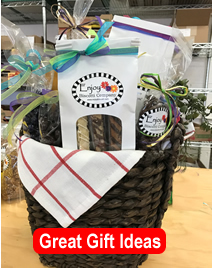 Gourmet biscotti made with toasted pecans, cranberries and orange liqueur. Baked twice then drizzled with white chocolate. 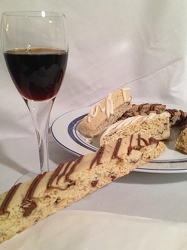 Enjoy Biscotti! 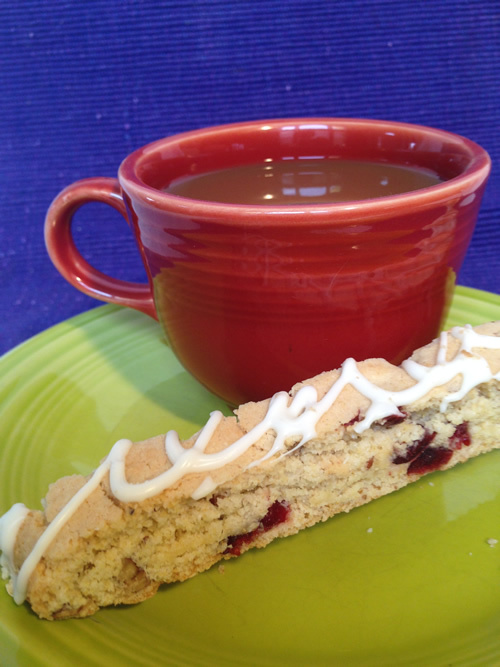 Notice how the orange liqueur is just the right complement to the cranberry and toasted pecans in this biscotti cookie. It's the orange zest in the white chocolate drizzle that really tops off the taste sensation in this biscotti! This is simply delicious! A touch of orange liqueur in the cookie pairs well with cranberry and toasted pecans. Drizzled with white chocolate flavored with orange zest.